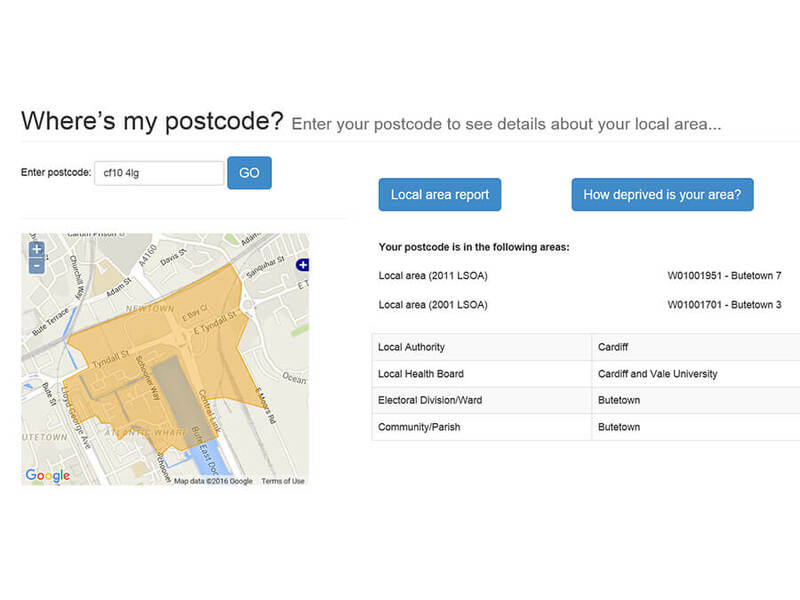 Enter your postcode to see details about your local area including which low level statistical geography (LSOA) you live in, your ward, your community/parish and which health board covers your area. You will also find more information on what local areas and statistical geographies are. 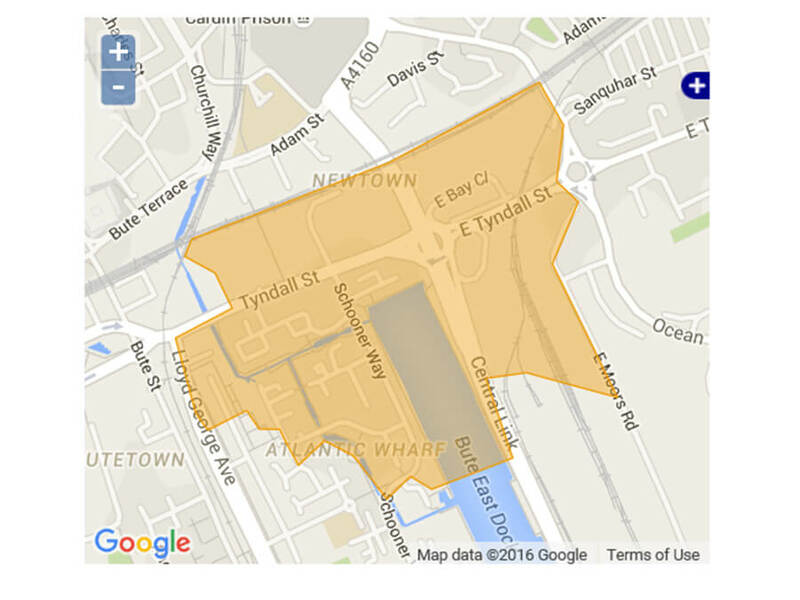 From this tool, you can also access a local area profile which includes charts and data for your area.